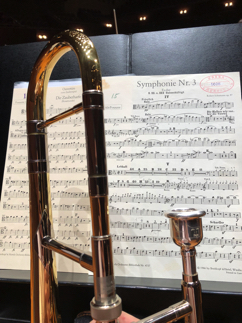 With the orchestra, I was with Alto Trombone this week. 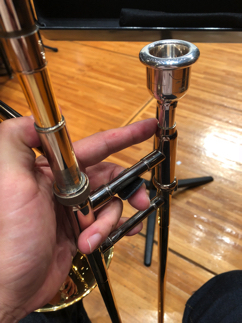 I had pain on my finger by playing on Alto Trombone long time, but I found good item for avoiding that finally. 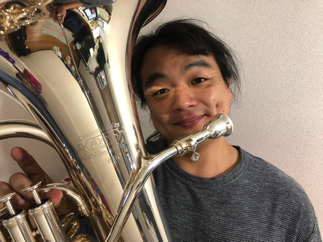 My orchestra works continue more few days.